Product prices and availability are accurate as of 2019-04-18 02:37:40 UTC and are subject to change. Any price and availability information displayed on http://www.amazon.com/ at the time of purchase will apply to the purchase of this product. 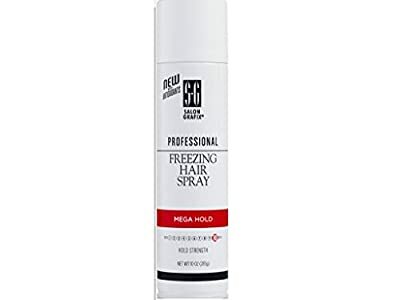 Keep your style in check with our quick-drying, ultimate hold Freezing Hair Spray. Lightly scented, this formula is great for creating dramatic styles and adding body. Also available in a convenient travel size!